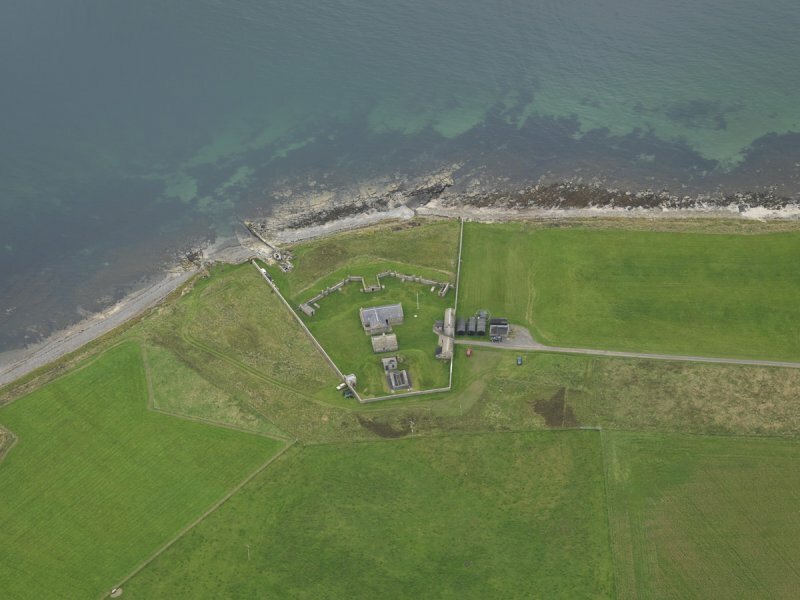 This entry was posted in Archaeology Scotland, Post Medieval Archaeology, Rubicon Heritage and tagged Archaeologists Scotland, Archaeology Scotland, Excavation Scotland, Gun Battery, Heritage Scotland, Martello Tower, Military Scotland, Outreach Scotland. Bookmark the permalink. 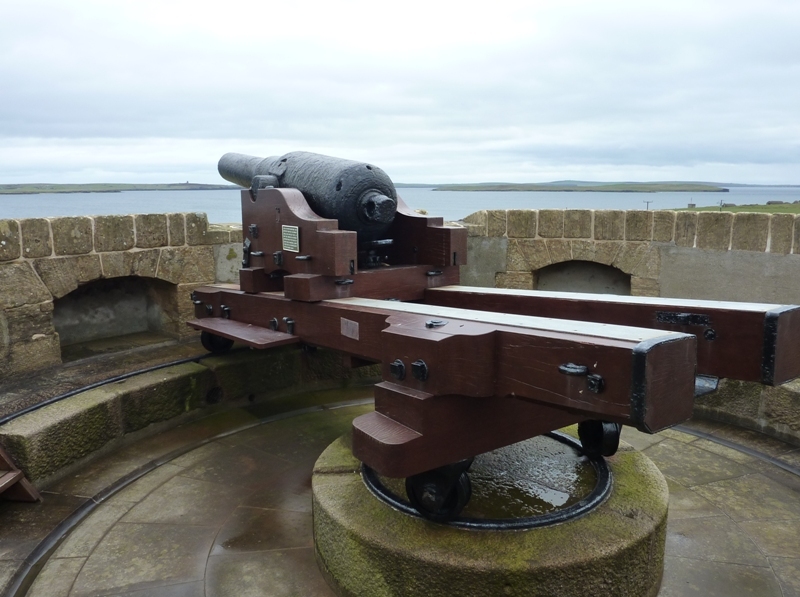 9 Responses to The Hackness Gun Battery in Orkney: Napoleon, Pirates, Sir Walter Scott and Fenians! Thanks for this, really enjoyed reading it as I am also very interested in conflict archaeology. 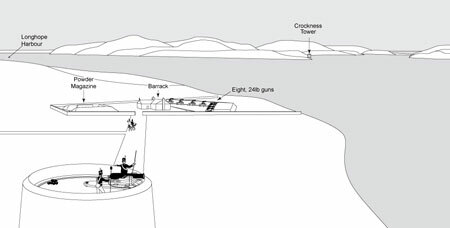 Really enjoyed reading this post on different levels: #1: I had not realized that Hoy is an Island – by virtue of the BBC, decades ago, I had thought that the Old Man of Hoy was a free standing sea stack – did not know there was a full island attached! #2 : Although not a ‘techie’ with regard to military stuff I could really relate to the descriptions of the artillery installation as I had visited a similar ( if later ?) location at Tynemouth in the early 1990s with an impressionable teenager and his older sister. 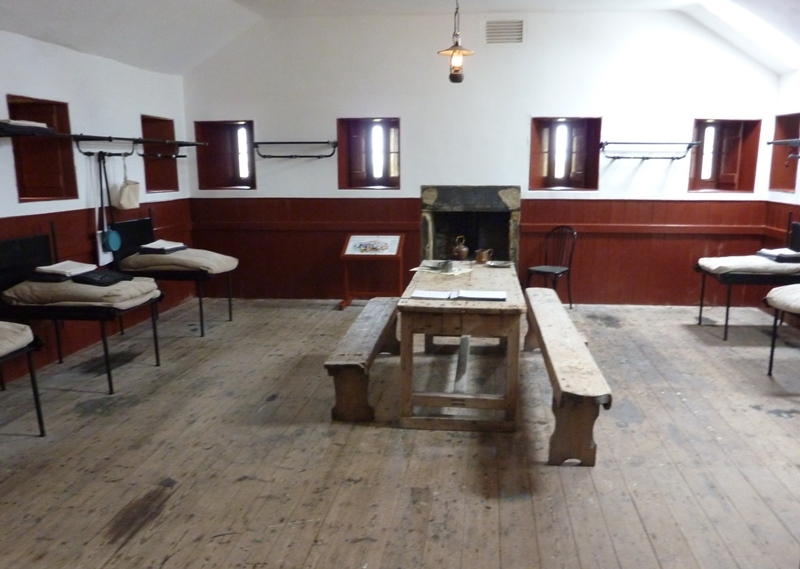 Finally #3 – glad to know what it means to be ‘keeping the powder dry’ ! Good piece – thanks! Did you prepare a detailed report for this work? Sounds like a great project and I’d love to read the details. 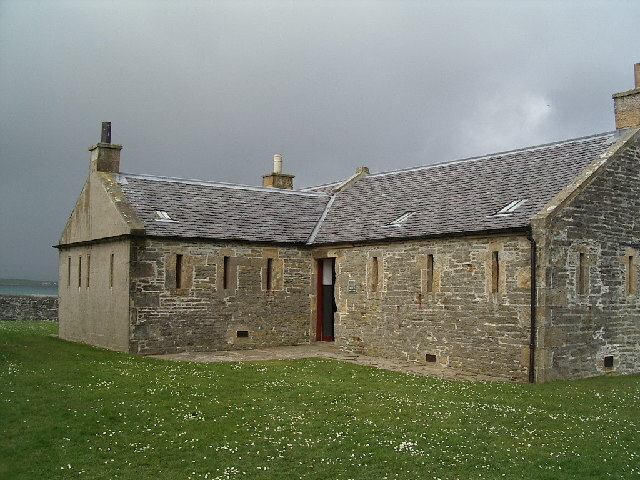 Halliday, S & Moloney C 2004 ‘A Reassessment of Hackness Gun Battery: the Results of Excavations 1997-2001’ Scottish Archaeological Journal 24. Interesting article, thanks for posting this info. A fascinating site, Hackness. “Following heavy shipping losses around Scotland including 42 ships in Longhope sound at Hoy in July 1810” … is this just a misplaced comma or are you talking about 42 ships sunk in Longhope Sound? If so that is a new story to me! 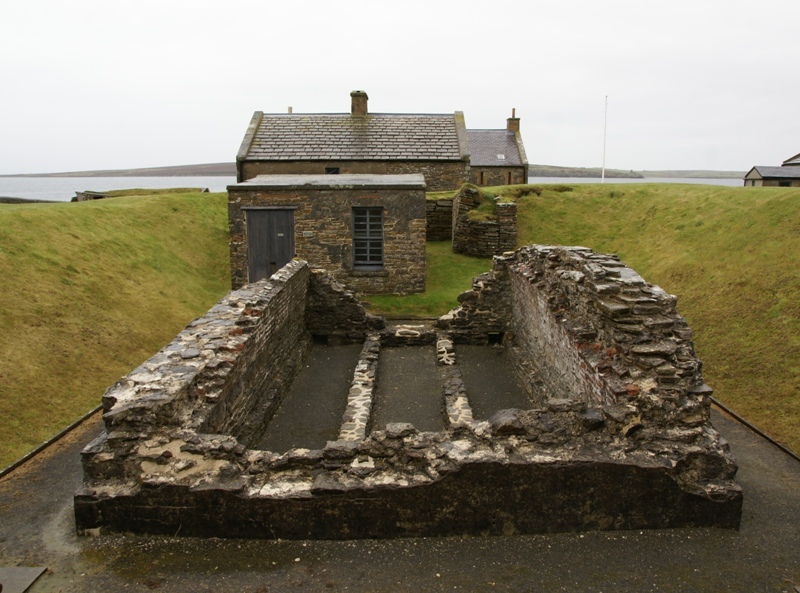 I am doing some research on the Orkney Artillery Volunteers in general and the Stromness Volunteers’ Battery in particular. Great confusion between identifying 32-pounder SBs, 64-pounder RML conversions of same, different versions of latter etc etc, all great fun! Do you have any info on what happened to the 68-pounders after they were removed from Hackness and the Martellos?One source states they were taken away in 1900. Also, the ‘one day of drill’ at Hackness was 1892, not 1890. (According to Fereday p.40, with ref. to Orkney Herald May/June 1892). Unless this is another ‘jolly’ by the OAV in 1890? 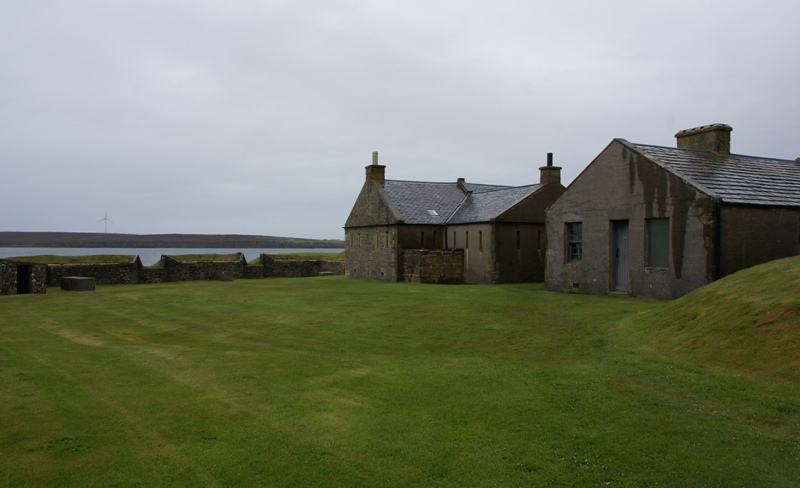 I am wondering whether the 68-pounders found another home in Orkney, or if they were converted to RMLs, or just shipped back to Woolwich. Apologies for the delay in getting back to you! We never found out what happened to the guns although it is thought they were removed in the early 20th century. John Guy did the background research on the project and may have more information though, ahve you come across him? Are they the guns that are currently in the garden at Melsetter House? 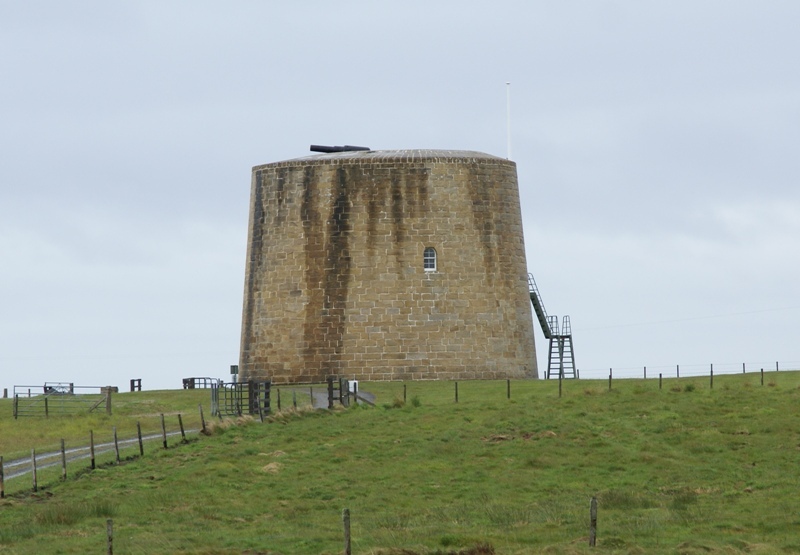 I think they came from the Martello tower?